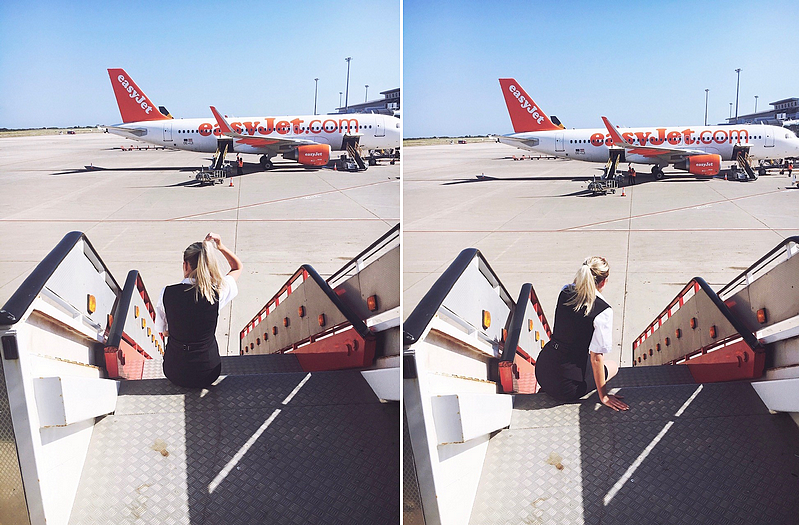 We have all seen that gorgeous rainbow highlighter, haven't we? With its gorgeous 6 rainbow shades, all swirled into one small compact which makes it look as if you have a small rainbow sat on your cheek. It may not be for everyone, but it is certainly for me. 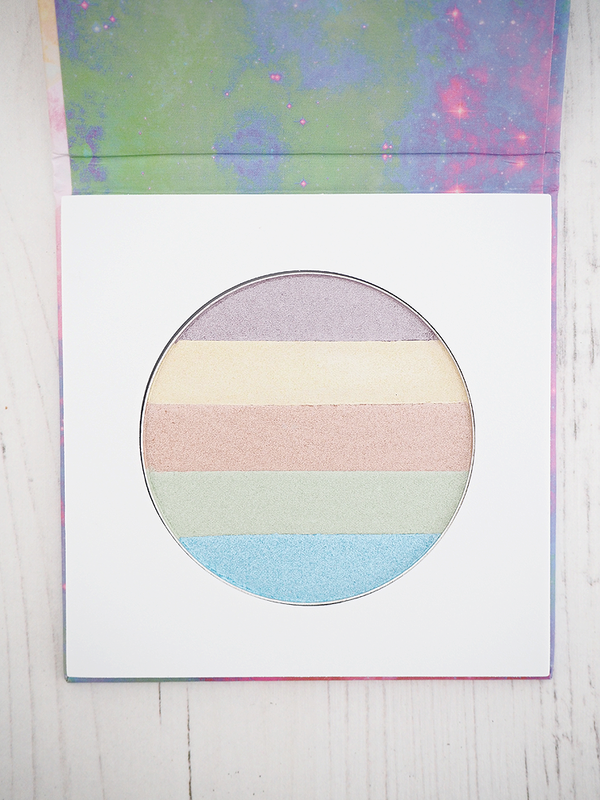 Unfortunately, the original rainbow highlighter from Etsy has a 9-10 month pre-order waiting time and I just can't wait that long for a highlighter - it would be quicker to have a baby than it would be to get a new highlighter! Luckily there is a version readily available in the UK without a 10 month waiting list. 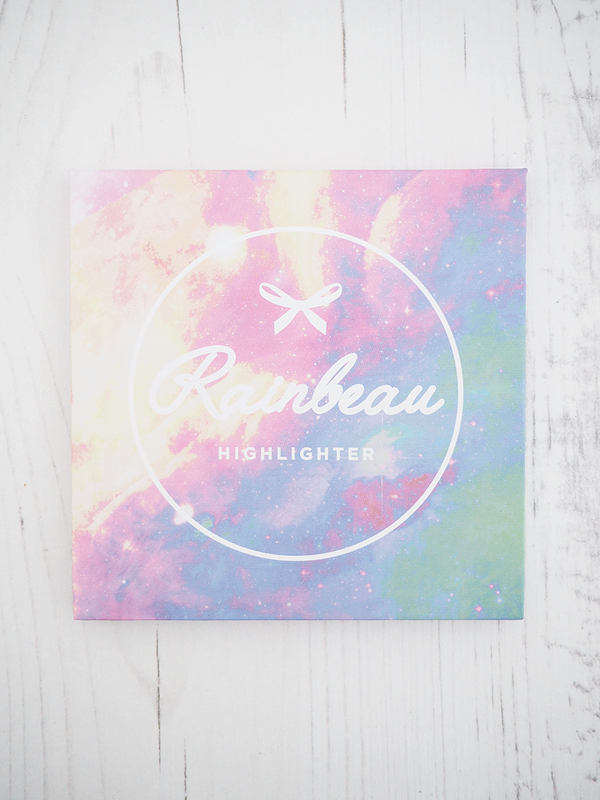 Coming from the brand 2True, meet the 2True Rainbeau Highlighter*. "Our Rainbeau Highlighter features soft lilac, gold sheen, rose gold, mint green and ocean blue shades which can be used in one whole sweep to create a rainbow glow or can be used separately to create a custom highlight shade to illuminate the face. The shades are easy to blend and can create a delicate shimmer with a soft sweep of colour or can be built up for a more intense colour. Our Rainbeau Highlighter can also be used as eyeshadows and can be swirled together for an all over shimmer or can be used individually to create a glowing eye look." The 2True Rainbeau Highlighter consists of 5 different shades which can either be used on their own as a highlighter or as an eyeshadow, or swirled together to form a beautiful silver highlighter. I had hoped that I would have been able to sweep my highlighter brush across all 5 shades of the palette in order to get the beautiful rainbow pattern across my cheekbones but because the compact is quite large, it is really hard to do so - unless you use a big fluffy face brush as as a highlighter brush. 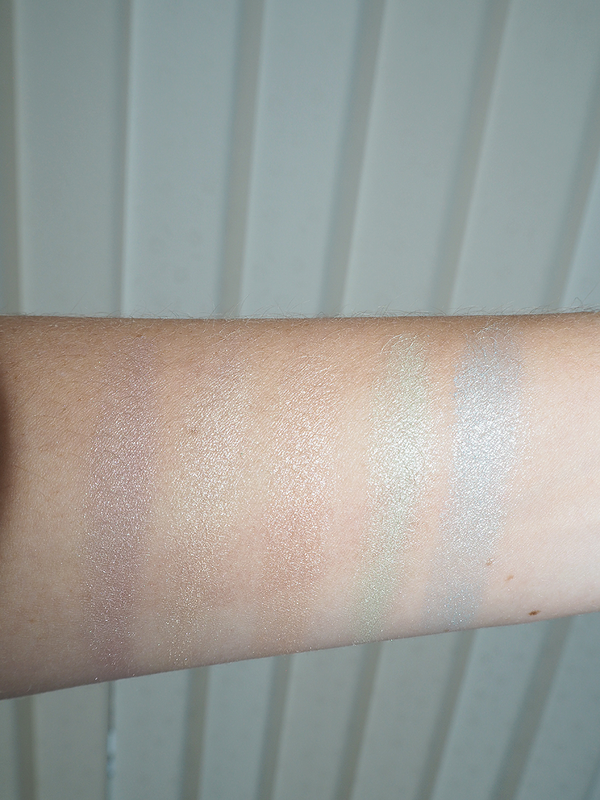 The 5 shades which make up the rainbow within the palette are really pretty, with a soft lilac, gold, rose gold, light green and baby blue making up the shades, all of which are incredibly shimmery and beautiful. When you swirl all 5 shades together with a brush, you achieve a really lovely silver shimmer which makes for a lovely highlight across the cheekbones. 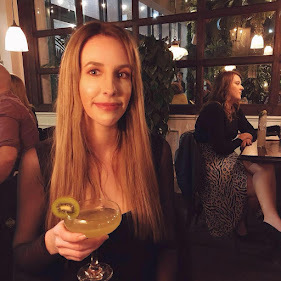 To begin with the formula of the highlighter powder is rather chalky but once you get past the top layer, the powder beneath is much softer and easier to use. 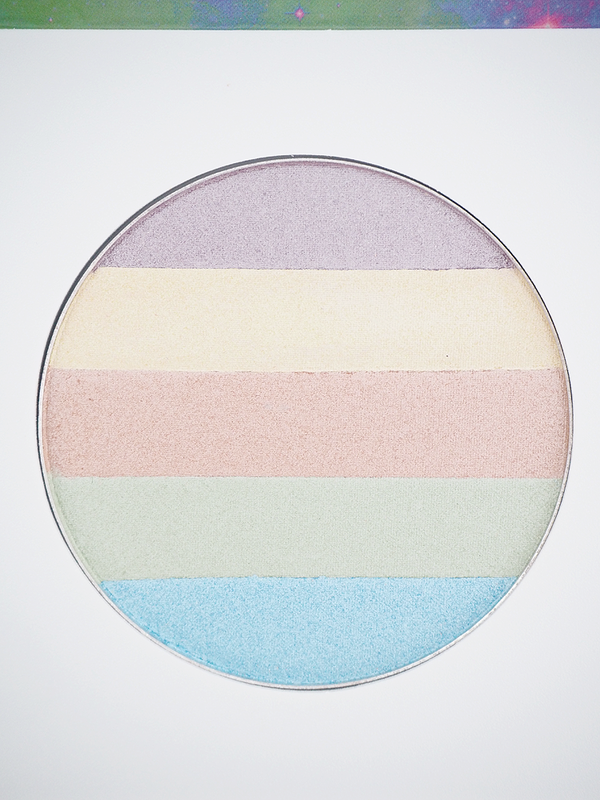 I apply the 2True Rainbeau Highlighter by swirling all 5 shades together with my brush and apply the colour created to my cheekbones with a highlighter brush, although the back of the packaging suggests you can build up the rainbow effect on the cheekbones by applying each of the 5 shades one at a time with your finger. Which, may work and give the rainbow effect but in the mornings I don't really have time to layer each colour up on top of one another with my fingers - it would be so much easier and less faff to just dip my brush into it then apply it to the face. I think each shade of the 5 colours within this palette will make for wonderful, shimmery eyeshadows too, especially the almost-metallic blue shade. One thing to mention is the packaging. If I saw this in Boots I would definitely pick it up from the shelf. Whilst it doesn't look particularly luxe or high-end, it's not trying to be so the packaging perfectly encaptures what is within with its fun and eye-catching colours. The product itself is held within a thin cardboard palette which has a magnetic lock to it. Whilst is feels sturdy, I have dropped it accidentally and I was pleasantly surprised to see that it had survived its fall! Overall, I really like this highlighter from 2True. Why I may not be able to use it in perhaps the way it was originally intended, each of the 5 shades within the compact are incredibly pigmented and shimmery and can either be used on their own as a highlighter or as an eyeshadow and when each of the 5 shades are mixed together, you get a really lovely shimmery silver which looks lovely on the cheekbones. Whilst it may not have stopped me from joining the 10 month waiting list for the original rainbow highlighter, I do really like this as a highlighter. I can not believe that it's less than a fiver! What great value, I might need to pick one up to try out some rainbow looks before I join the waiting list..